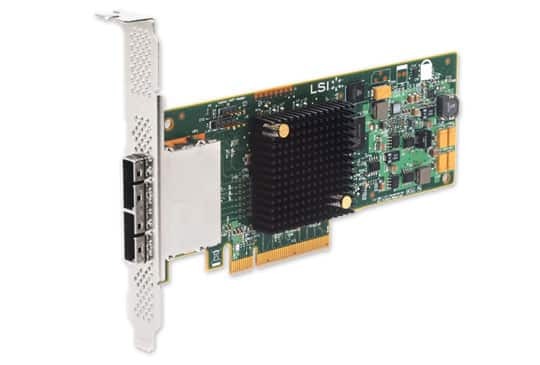 The PCI Express 3.0-based HBAs are designed to provide state-of-the-art connectivity for servers and NAS / SAN appliances with internal storage and the ability to add external storage JBODs, helping to enable fast signaling for high-bandwidth applications. What’s more, these products offer higher performance limits than prior SAS HBAs. The form factor, cabling and drivers all help enable an easy migration from legacy models. 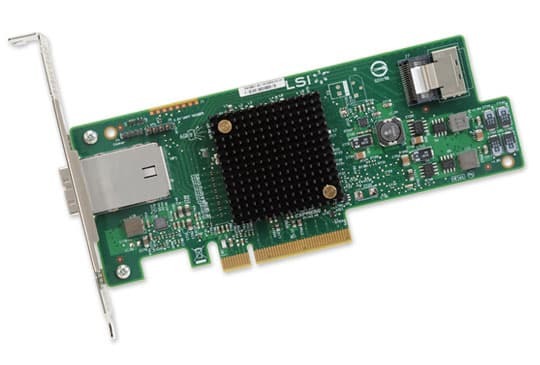 The PCIe 3.0 host interface doubles any bandwidth constraints that may have existed in PCIe 2.0 based motherboards.